I love it when Craft Lightning comes around. I always look forward to the new theme and March is no exception. For this round, we’re coming up with recycled crafts that take 15 minutes or less. 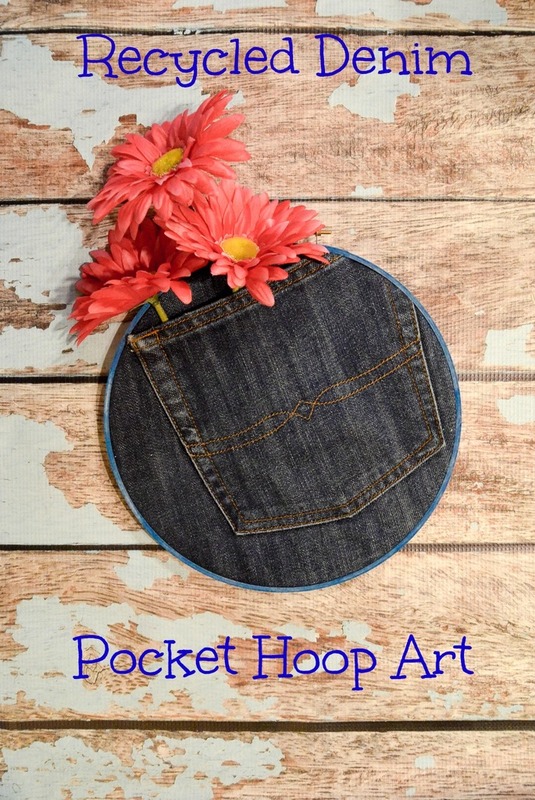 After a hefty dose of spring cleaning, I have a super easy Recycled Denim Pocket Hoop Art that fits the bill! 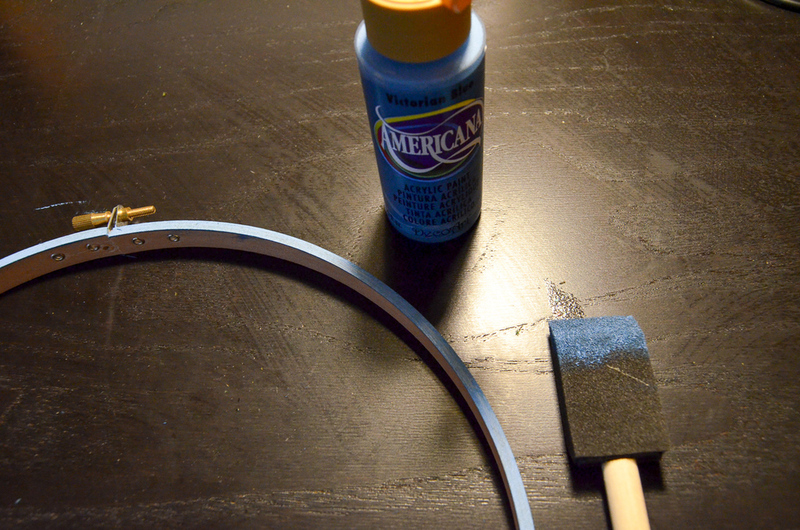 Take the outside of your hoop and paint it blue. I used a fairly dry brush for a slightly streaky effect to go with the distressed look of the jeans. 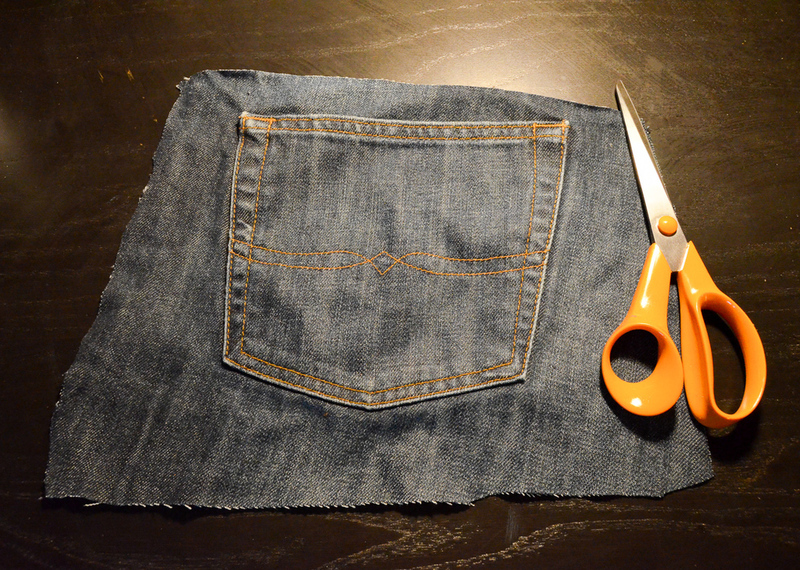 Cut out the pocket of the jeans, making sure to leave enough fabric around the pocket so that it fits well into the hoop. 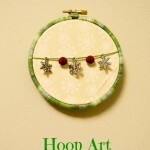 Trim off the excess fabric in the back of the hoop. It’s all ready for hanging! 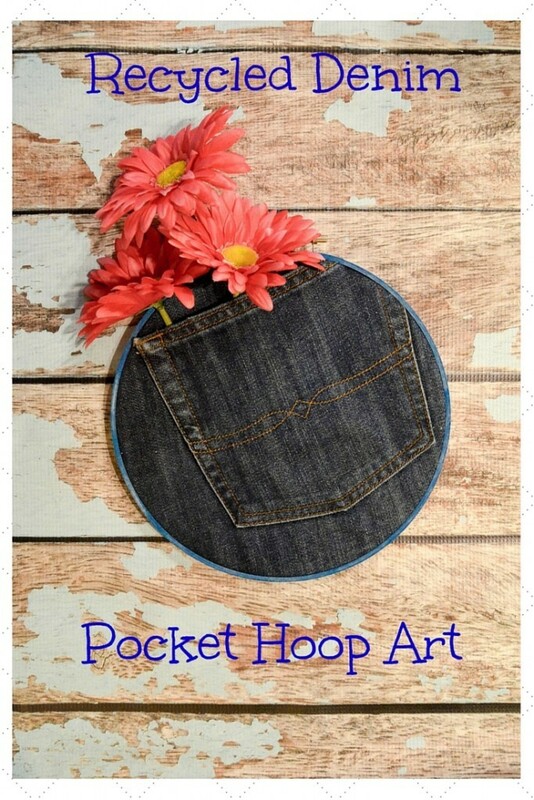 My Recycled Denim Pocket Hoop Art is fun and easy and a great way to display some fun spring decor! 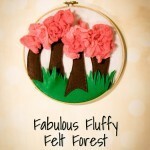 Make sure you check out the rest of the recycled crafts for this month’s Craft Lightning!! I love these! 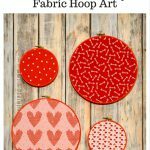 Would be great in a teen room! What a fun idea. 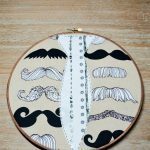 This would be cute with the kids’ old jeans too! Cute! 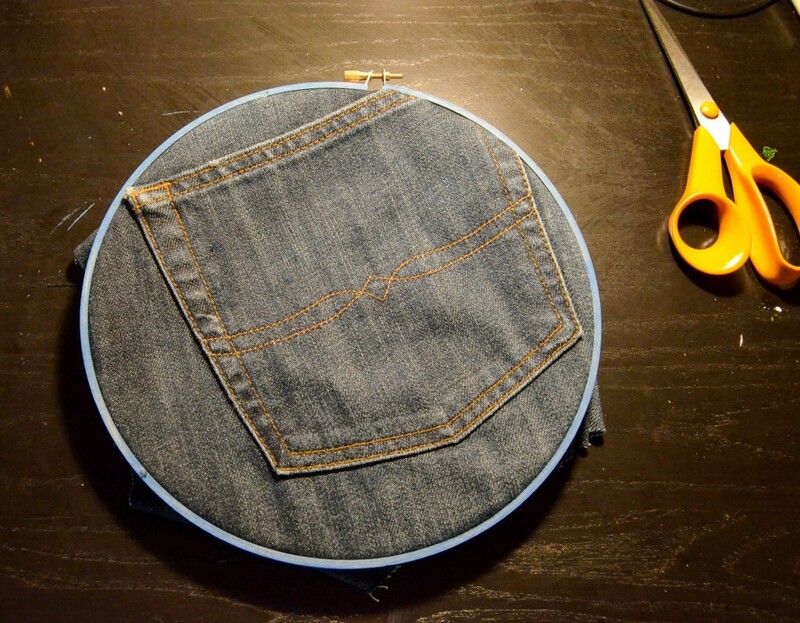 I love denim projects! Such a clever idea – it is decor AND storage! I love this! 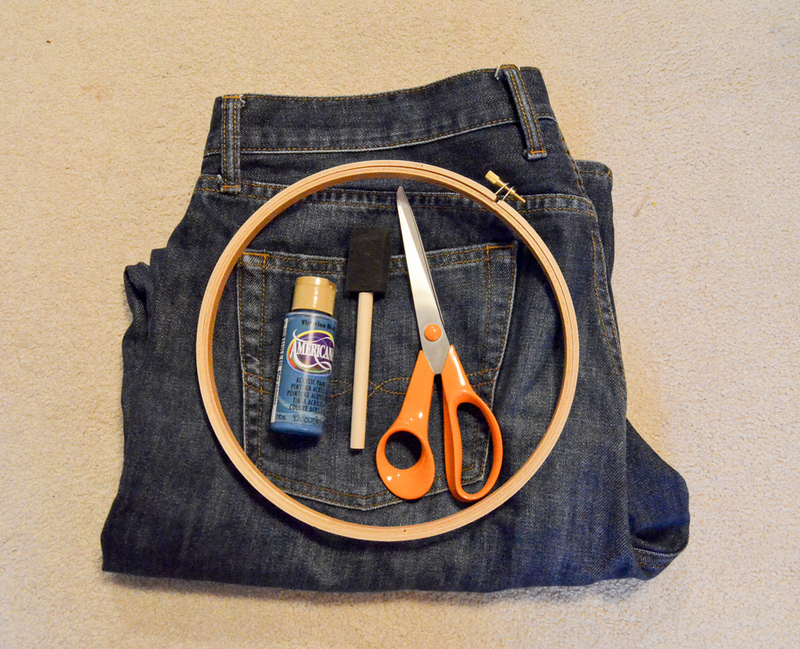 I have about 20 pairs of my kids jeans that they’ve outgrown that I was going to make crafts with. Stopping by from inspire Me Monday! Have a great week! 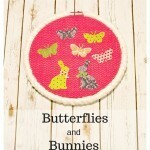 This is so cute and easy, and I already have all the ingredients! I think I’ll make one for my office to put pens and pencils in. 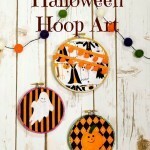 This is so adorable and such a great idea! 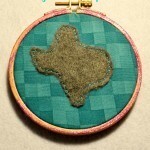 I’m pinning! 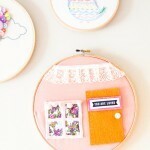 What a cute Spring decor piece!